Singer Bankole Wellington also known as Banky W, has warned Nigerians against fueling rivalry between Wizkid and Davido. The Yes/No singer said it was totally wrong for fans to compare the talents of both musicians. 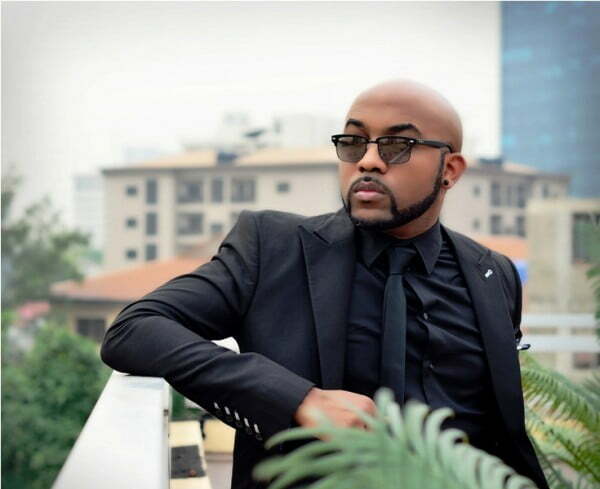 Banky W, while congratulating both artistes on their recent MOBO awards, said both artistes were very important to African music, saying that drawing comparison between the duo is unfair. According to him, the sky is big enough for everyone to fly, therefore Nigerians should encourage all artistes rather than creating bitterness between them. On his Instagram page, he wrote “While we are at it, Bigups to another young legend @davidoofficial on his wins.. this talented lad came into the game, never stopped working and never stopped winning. And I’m so proud of him as well. “What’s better than one Superstar? Two. Wizkid and David are both extremely important to the Naija/African music movement and culture, and I personally HATE it when people try to make it seem like you have to choose one or the other. “There’s enough room in the sky for all of our stars to fly, so instead of us encouraging a childish, petty narrative that never ends well (remember Pac/Biggie? ), we should encourage all of our acts to be all they can be. “I don’t wanna choose. Why should I have to? I want Wizkid, David, Olamide, Kiss Daniel, Tiwa , Yemi and eeeeevery last one of us who have somehow managed to break through, to remain successful and relevant. I pray the same for all our upcoming talents who are about to make it.